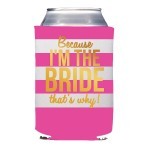 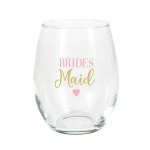 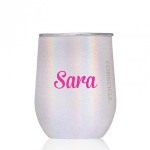 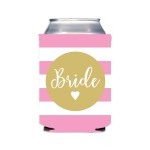 Swoozie's favorite gift, the drink hugger, get's a bridal makeover with pink stripes and the white phrase "Bridesmaid" accented by heart icon inside a gold circle. 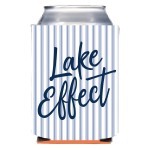 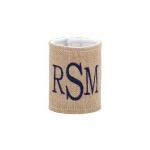 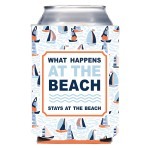 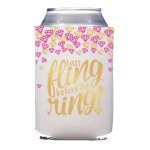 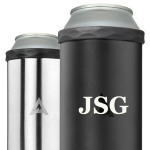 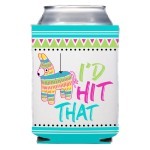 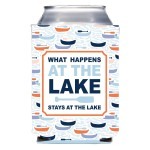 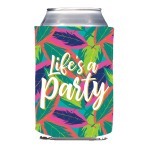 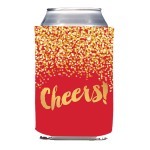 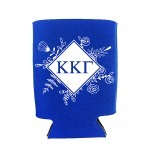 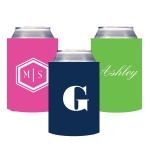 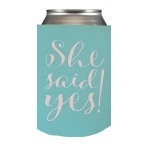 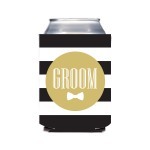 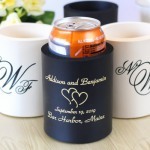 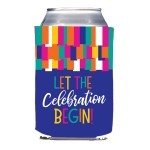 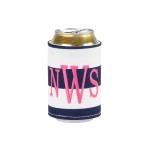 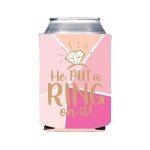 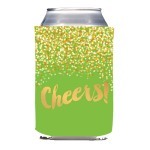 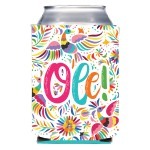 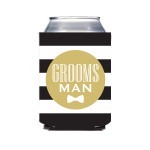 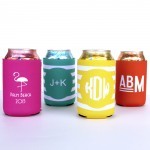 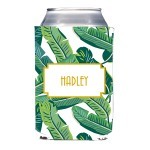 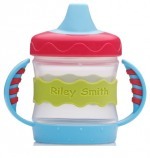 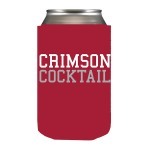 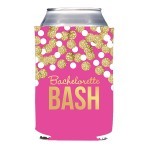 Great for keeping her drink cold at bridal events and at home. 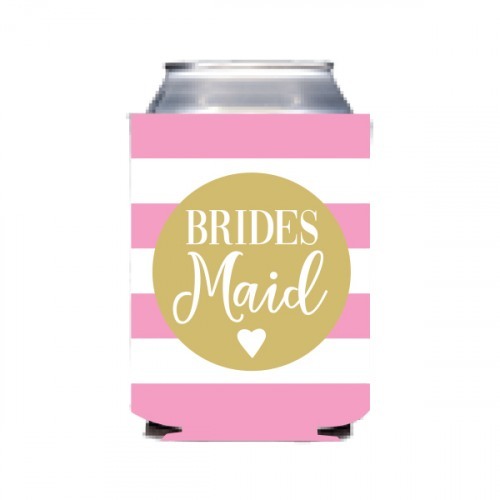 A great way to ask your favorite girls to be part of your bridal party and also makes a great addition the day of bridal parties gifts!